Home » Flash Sale » Lumber Flash Sale – today through Saturday, while supplies last! 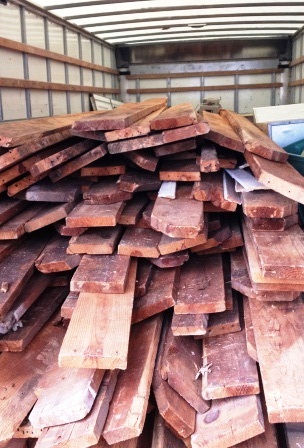 Lumber Flash Sale – today through Saturday, while supplies last! Great for building raised beds & planters, as well as home improvement projects!